Yellow paper cardboard production materials: corrugated paper, kraft paper. The size of the carrying paper cardboard: 120*120*20cm. 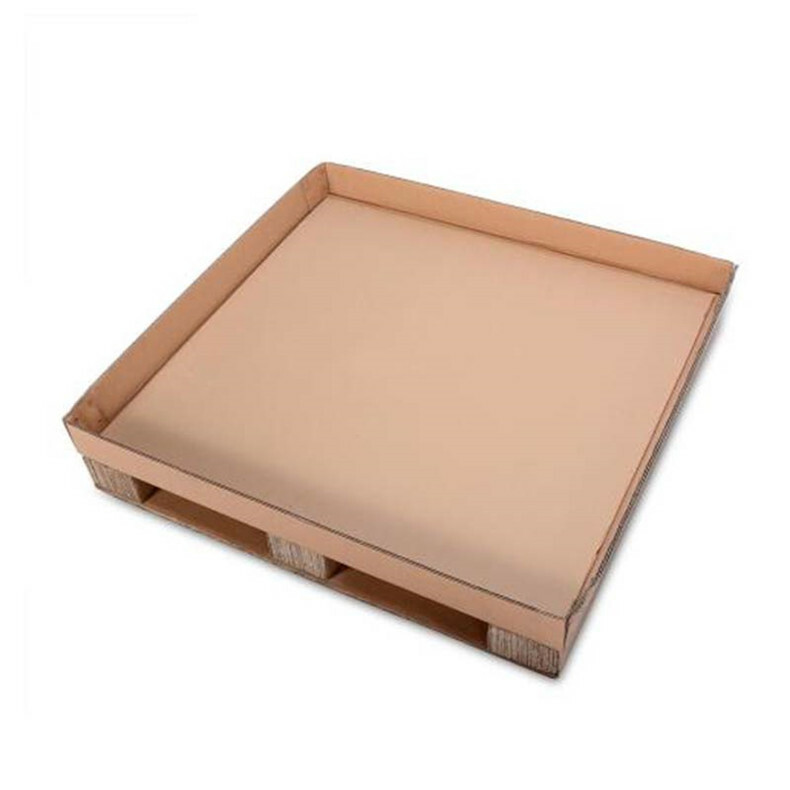 Logistic paper pallets are used to carry goods and are both convenient and environmentally friendly. 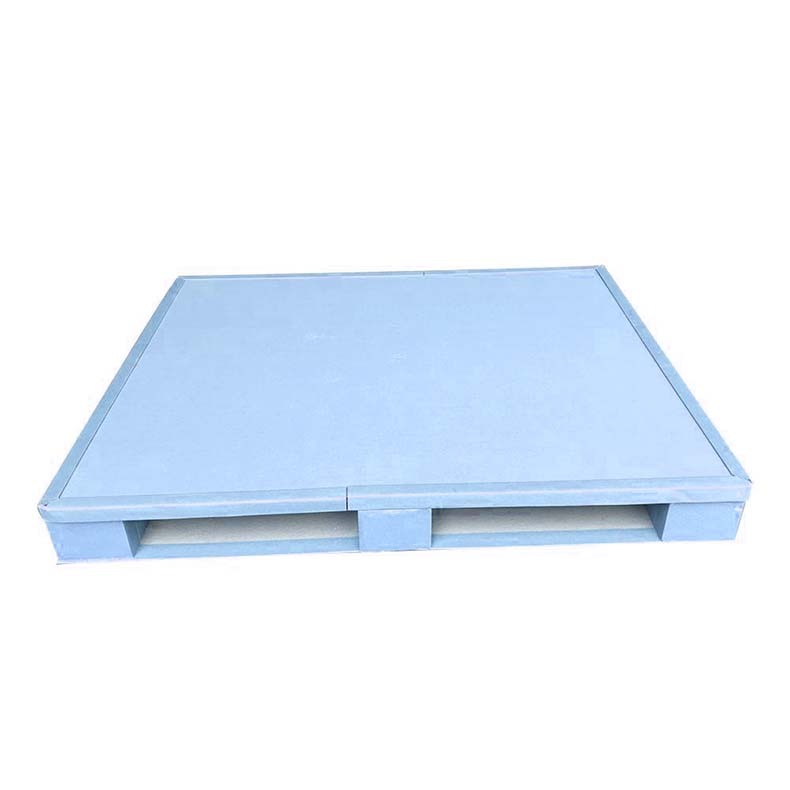 Air transport paper Tray is widely used in aviation, warehousing, and logistics centers and other export loading containers. Classification of face-type paper tray: Double-sided type: This kind of paper cardboard can be used both on the front and back, and it is widely used in air transportation and shelves. Single-sided type: can be divided into standard type and ordinary type, according to different use methods to choose different single-sided card board. Features: Full paper, high strength, specifications can be customized according to customer requirements. Yanhua Packaging welcomes your inquiry. Thank you! A competent assistant in handling. 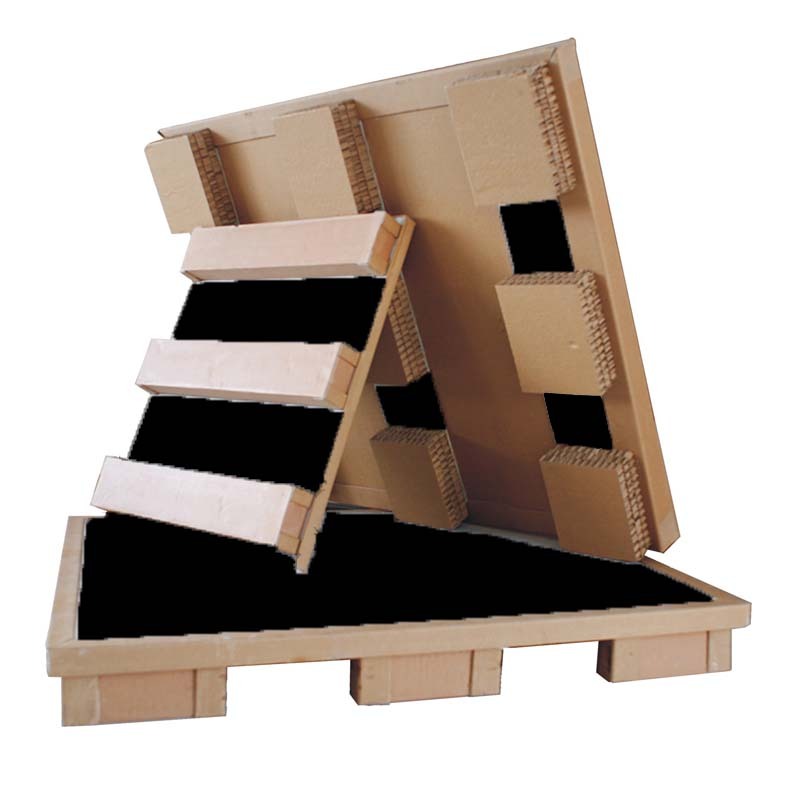 Pallet is a horizontal platform device for the loading, stacking, handling and transport of goods and articles placed as unit loads. 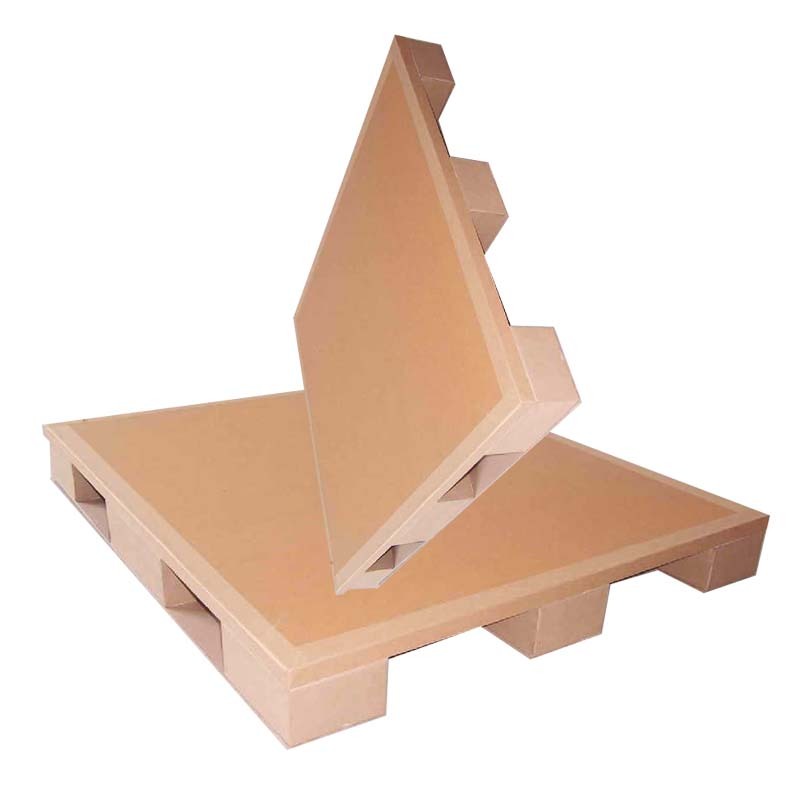 Looking for ideal The Carrying Paper Cardboard Manufacturer & supplier ? We have a wide selection at great prices to help you get creative. 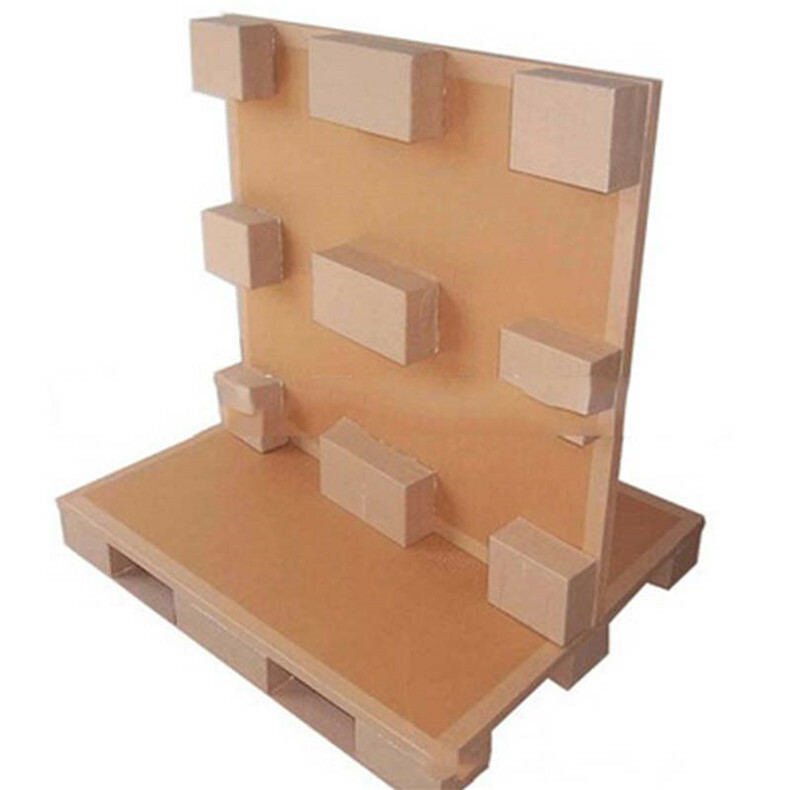 All the Logistic Paper Pallets are quality guaranteed. We are China Origin Factory of Face-type Paper Tray. If you have any question, please feel free to contact us.